News and videos detailing the strategy development process for Breathe. 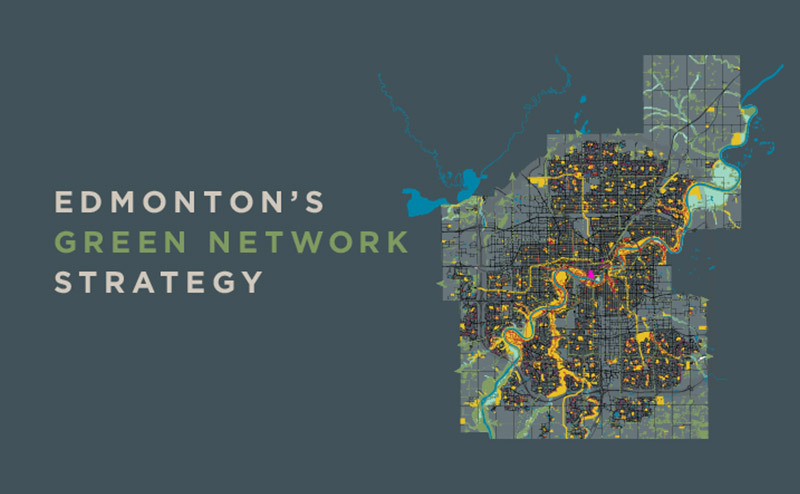 Breathe held many engagement sessions throughout the project to help shape Edmonton's Green Network Strategy. The Breathe Procedures and Standards Guide will review and revisit the more detailed aspects of open space planning, design and management, which includes acquisition, site configuration and street frontage. This guide will require further research and engagement and will be in development into 2018. The strategy will guide future planning to ensure all neighbourhoods are supported by high-quality, accessible, connected open spaces. 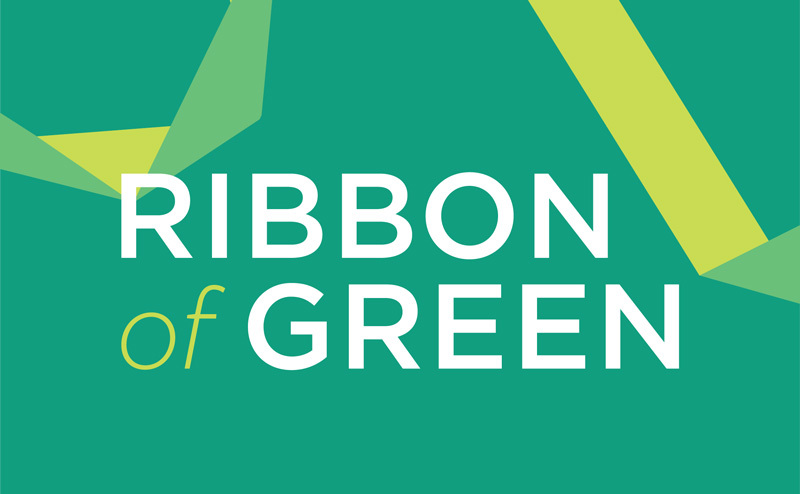 Edmonton’s Open Space Policy (C594), approved by City Council in August 2017 along with the Breathe Strategy, recognizes Edmonton’s green network as a living system of interconnected public parks and open spaces, which deliver a broad range of services and community benefits. The Open Space Policy signals a new direction for open space network planning that supports multifunctionality, recognizes open spaces as part of a connected landscape, and values public land as an important resource that must be thought of holistically. The City has partnered with a team of 8 Master of Planning students through Ryerson University’s School of Urban and Regional Planning graduate studio, the Studio Team, to develop a vision, guiding principles and three mutually inclusive scenarios that will inform the future planning and design of the Emerald Crescent in the Decoteau Area. 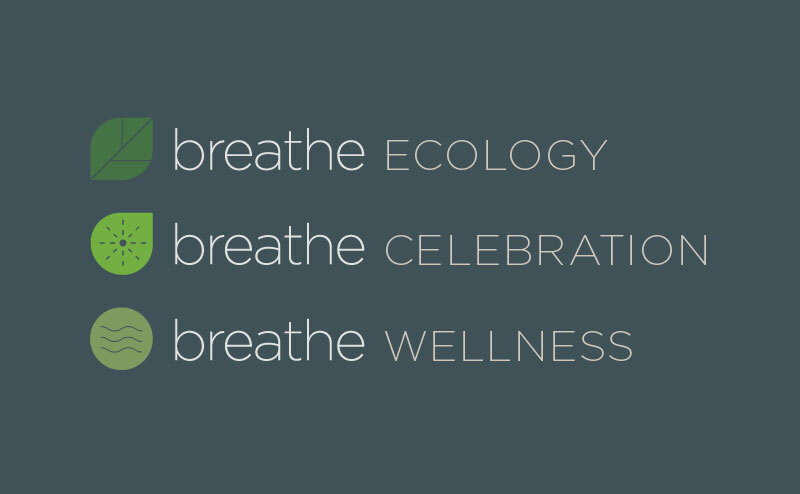 Harnessing and conserving the ecological network before development occurs offers the City the opportunity to apply the Breathe Strategy at a neighbourhood scale. 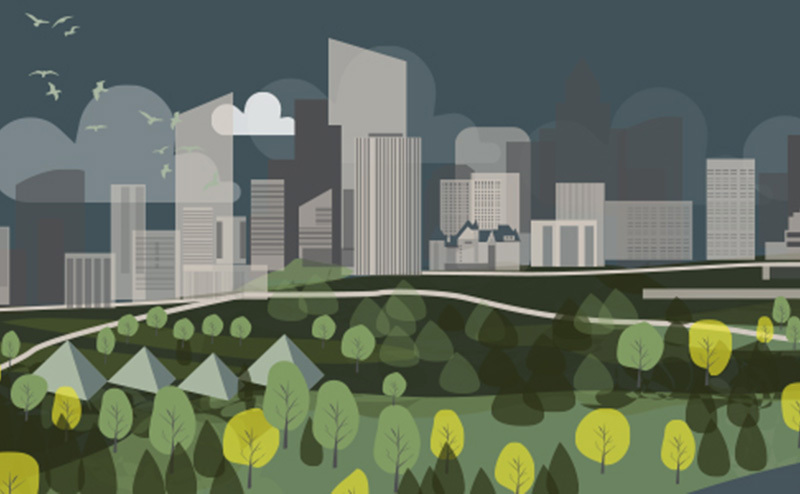 The Breathe Strategy guides the citywide green network that consists of integrated open spaces, municipal parks and ecological connections. 10-year River Access Strategy is being developed to define locations and regulations around building water-side infrastructure and amenities within the City of Edmonton.